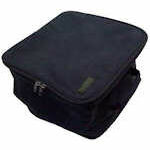 Soft Case to provides convenient storage for PVS-7 & PVS-14 NV Goggles. 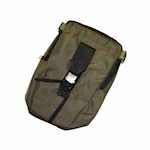 Replacement Green OD Carry Case for PVS-7, PVS-14, USNV-14 and USNV-18 Night Vision Devices. 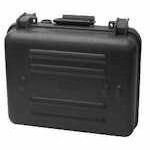 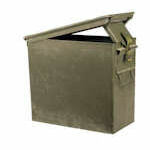 Replacement Soft Case for Military Blackout Kits. 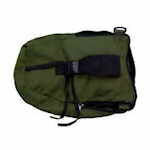 Includes 1 Year Warranty from the original date of purchase.